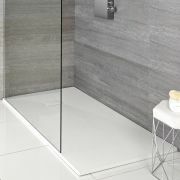 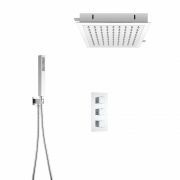 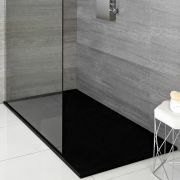 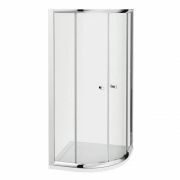 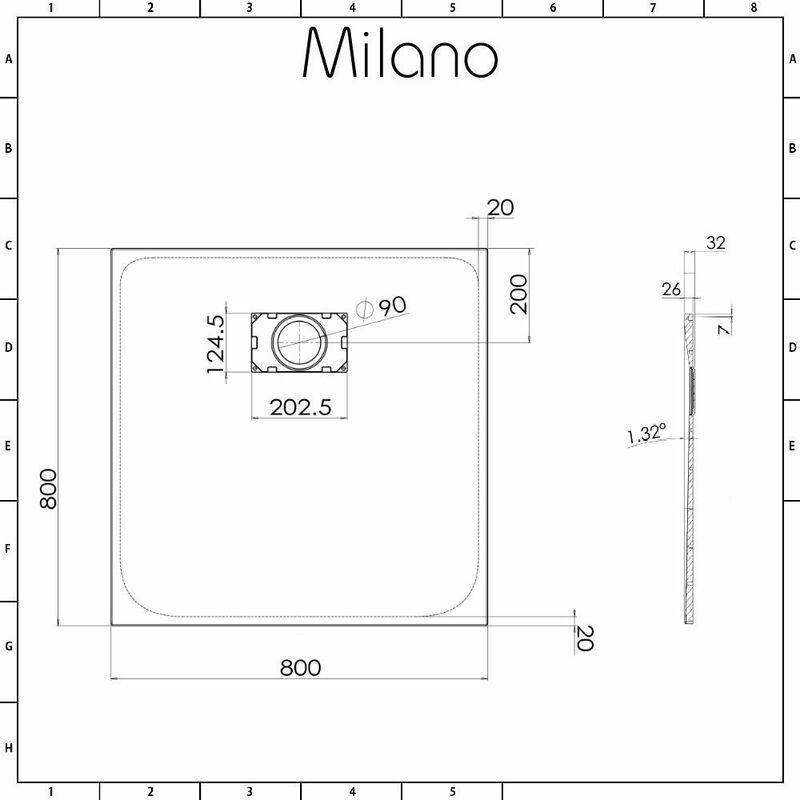 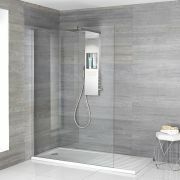 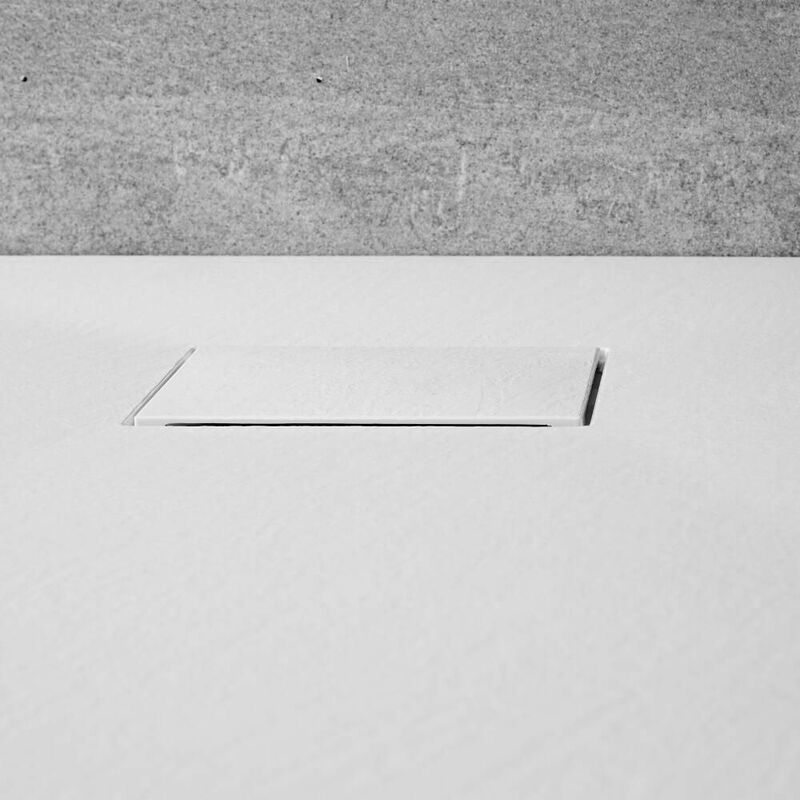 Give your bathroom an upgrade and create a smart, designer look with the Milano 800mm square matt white slate effect shower tray. 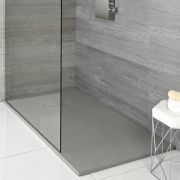 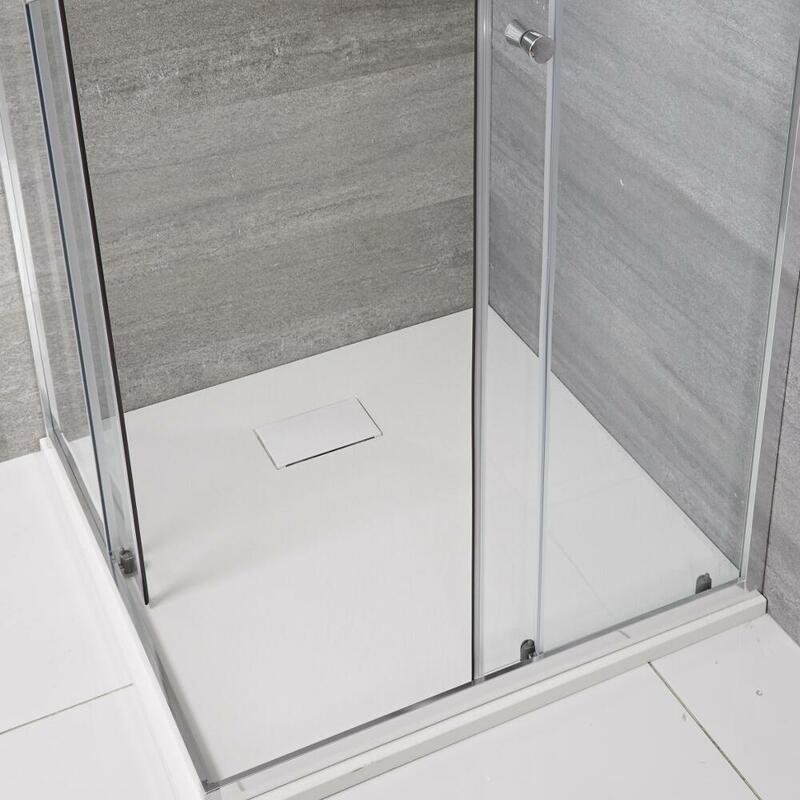 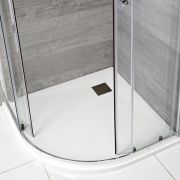 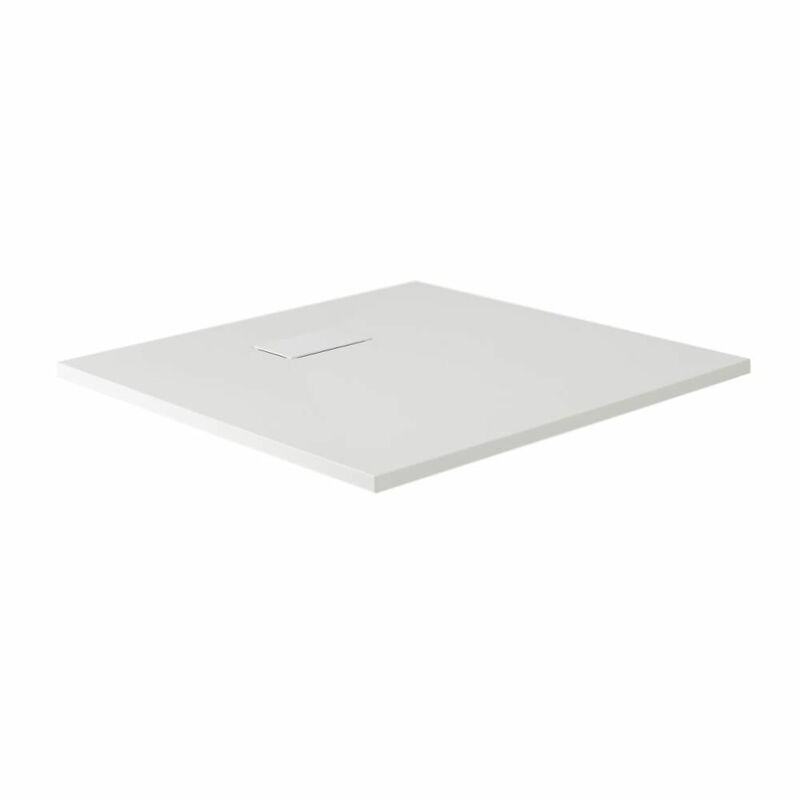 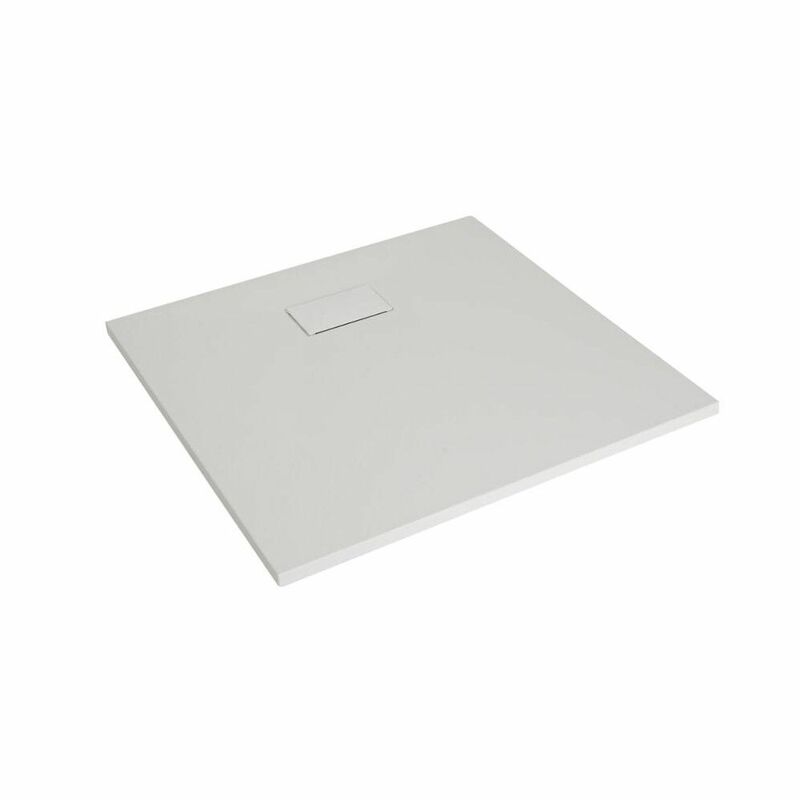 Weighing 50% less than a slate resin tray to ensure easier and safer handling during installation, this shower tray features a slate effect finish for a natural feel. It measures just 30mm high for a sleeker look.